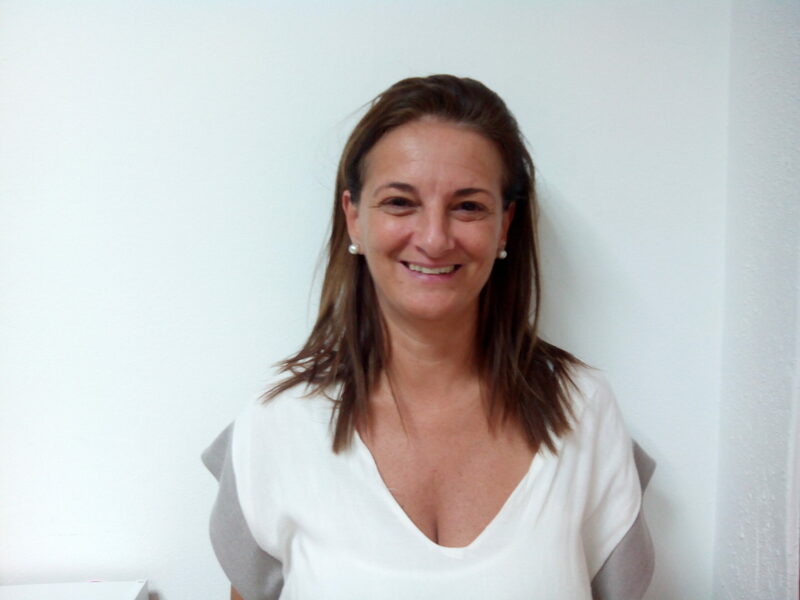 Hello everyone, my name is Carla Blasco and I am the academic coordinator here at INTEREUROPA. 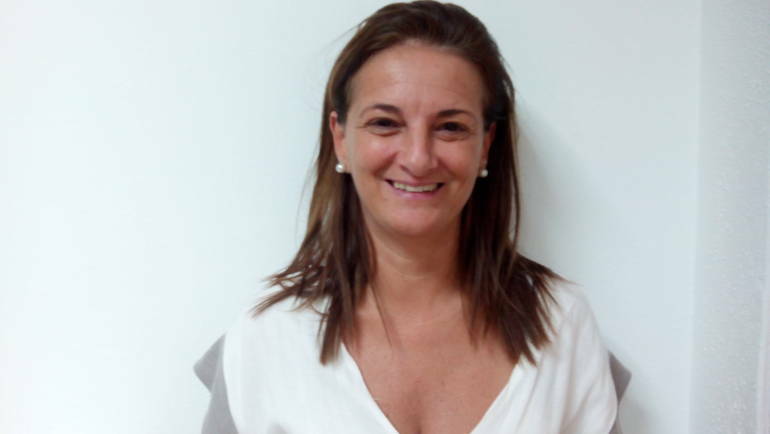 I am pleased to welcome you to our language school and I hope that you enjou your stay and studies in Valencia. I take care of the good functioning of classes, timetables, groups and levels.Me and all teachers are always here to help you in any way thet we can. Have a save journey and see you soon.